Your little one might be struggling with letter legibility, size, formation or another common handwriting challenge. You want to see the most significant improvement, in the shortest possible time. Perhaps you’ve even tried additional support at school, with little to no noticeable effect. The result? Your child has become disillusioned with writing. Worse still, their confidence may even have taken a hit, and their school work may have nosedived. 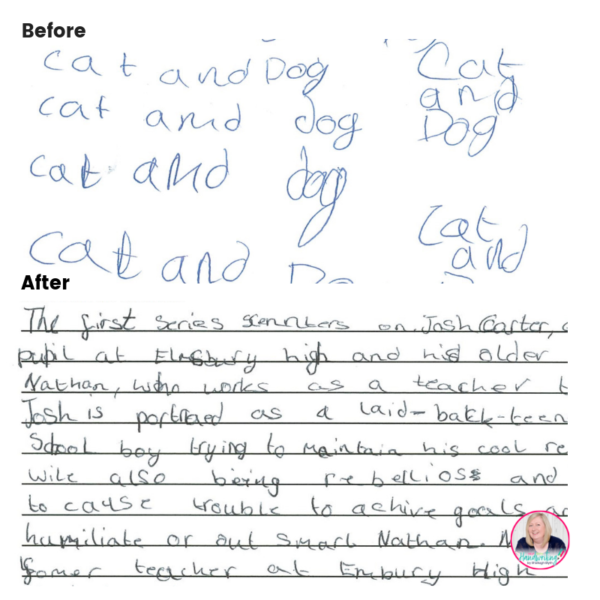 My Skype Handwriting Programme provides a tailored experience for you and your child. Over the course of six, eight or ten sessions working with me, your child can improve any aspect of their handwriting. As for you – mum, dad – I’m here to listen to your concerns, answer your questions and advise as to how you can best help your child. Family life is hectic (I completely understand) – so I work around you. Let me know what time suits you and we’ll go from there. In between our conveniently set sessions, I’ll provide handwriting tasks that will secure the biggest improvements. Handwriting Skype Programme is a handwriting programme via Skype with an occupational therapist (me) consisting of 6, 8 or 10 sessions. Each session will show you and your child how to develop and improve their handwriting. The handwriting Skype programme works with you and your child to improve their handwriting. All sessions occur via Skype and many children really enjoy being involved with this form of technology. The 45 minute session time is divided into 3 sections of approximately 15 minutes. 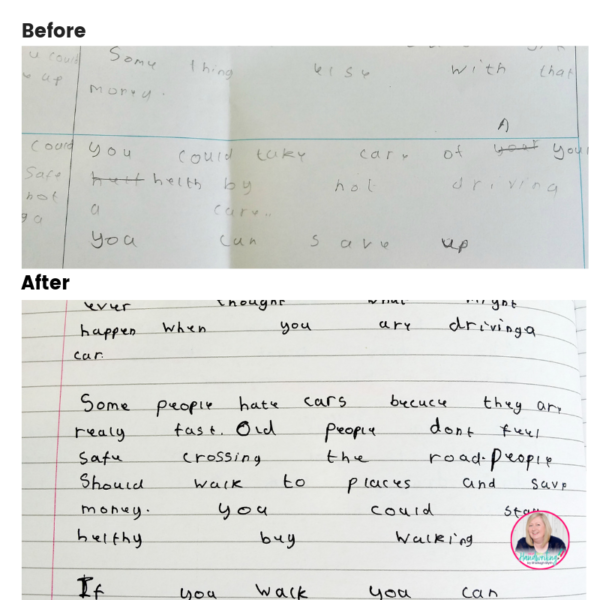 The first section is when your child, you and myself (Sheilagh Blyth, children’s occupational therapist) review their handwriting homework . This is usually set at the end of the previous session. Next, your child will be asked to go and play so that we can have a chance to talk one-to-one without them hearing anything. In the second section, myself and you will go through in greater detail the work produced explaining specific areas of improvement and discussing the ‘next steps’. Lastly, we return all back together to discuss what needs to be completed as ‘handwriting homework’. This is usually in the form of handwriting worksheets or special games that will improve fine motor skills. All homework resources are individual to your child’s needs and will be emailed within 24 hours of the session, unless they are being specially created to macth your child’s interests. An email can be sent, if you wish, to your child’s school both at the beginning and at the end of programme to explain that your child is receiving extra handwriting support. This email will mention your child’s specific needs and how they can help in school. Your service has helped homework becoming much less of an issue for my daughter, as it was in the past. 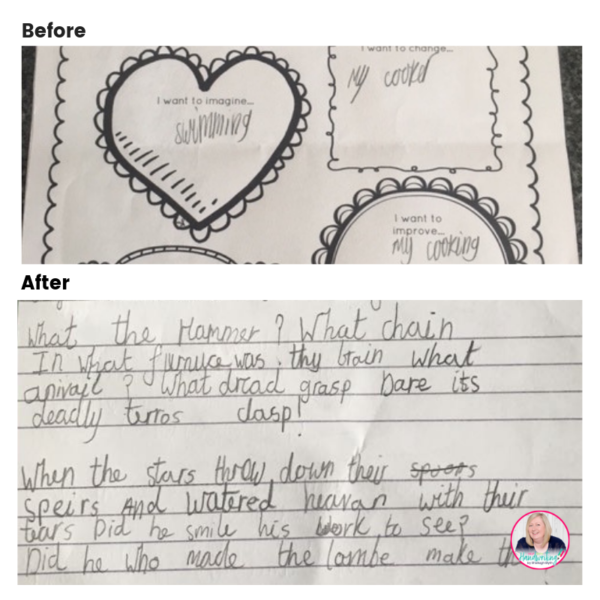 My daughter has gained self confidence and enjoyment of writing rather than approaching it with dread and rather than just dismissing all her handwriting as ‘rubbish’ she is now able to note areas of neatness and skill which has built on her self esteem. Finally, the handwriting report written by Sheilagh has helped teachers and teaching assistants as she moves through school to approach my daughter in a more helpful way; not putting pressure on her to write quickly or write joined up but accepting her limitations and being more positive and encouraging with her. Thank you Sheilagh. My daughter went from zero to hero in a matter of weeks , she is now writing very confidently as well as excelling in her work at school. I highly recommend this course its worth every penny Thank you so much Sheilagh P.S. She misses the Skype calls she has with yourself.